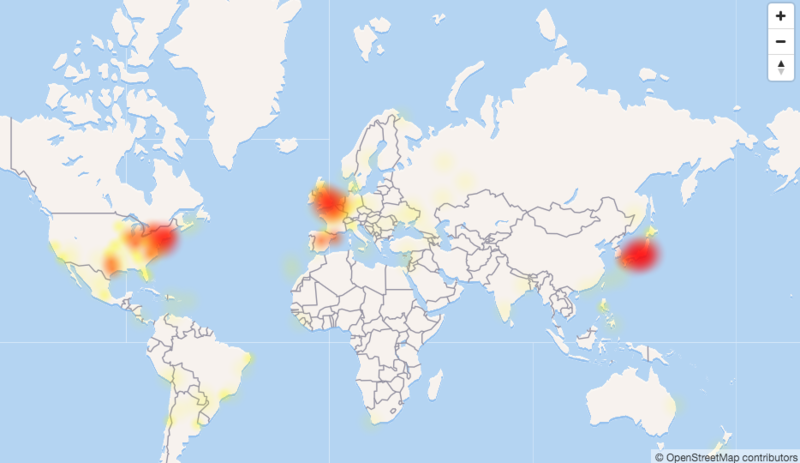 Reports of Twitter being down are coming in from across the globe. The homepage and mobile app are currently down. The desktop API still works so users can connect to the service through apps like Tweetdeck and Tweetbot. According to downdetector.com, users are experiencing an outage across the world. The issue appeared at 9:50 AM EDT. Twitter has yet to comment on the outage. Update: As of 10:35 the service appears to be coming back online around the world.